As capital of the People's Republic of China, Beijing serves as the nation's centre of politics, culture, international exchange and scientific innovation. 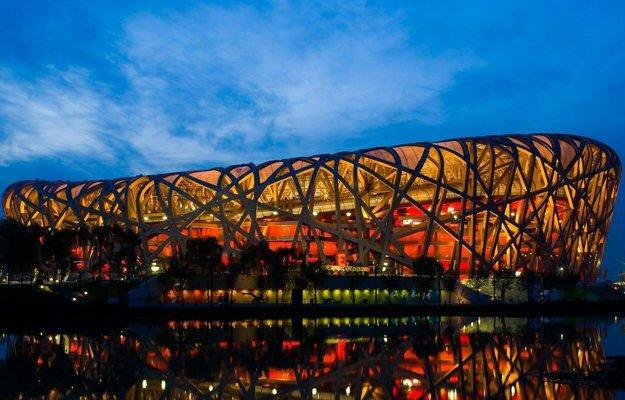 In 2008, Beijing successfully hosted the Games of the XXIX Olympiad. With a history of over 3000 years and a capital history of more than 850 years (serving as the capital city of five ancient dynasties), Beijing is a famous historical and cultural city in the world and one of the four ancient Chinese capitals. As early as 700,000 years ago, primitive communities, as evidenced by the unearthed relics of "Peking man", had appeared at the Zhoukoudian Area of Beijing. The first documented name of Beijing was "Ji". Few cities in the world have served for so long as the political headquarters and cultural centre of an area as immense as China. Encyclopedia Britannica describes Beijing as one of the greatest cities in the world, and asserted: "The city has been an integral part of China’s history over the past eight centuries, and nearly every major building of any age in Beijing has at least some national historical significance." Numerous historical sites such as the Forbidden City, the Temple of Heaven, the Summer Palace, the Old Summer Palace, and Beihai Park all add glamour to the city. The vast urban area with both ancient appeal and modern prosperity, the broad plain spanning to the southeast, and Taihang Mountain and Yanshan Mountain lying magnificently in the northwest all endowed Beijing with unique charm. The relics of ancient gardens, temples and royal palaces have injected profound cultural connotation in the city; the steep cliffs, deep valleys, beautiful springs and waterfalls have covered a mysterious veil over its outskirts; the busy pedestrian streets and numerous business districts have provided vigour of life to this ancient city. Today, Beijing has already developed into a modern international metropolis: the Financial Street has long been a veritable financial management centre of China, and the Central Business District is a symbol of Beijing's opening up and its economic strength. In addition, the National Theatre for Performing Arts, Terminal 3 of the Beijing Capital International Airport, the CCTV Headquarters Building, the "Bird's Nest", the "Water Cube", and a number of other buildings have also become the modern symbols of Beijing. Walking through hutongs in Beijing, you may find people of all races from around the world. With its brand-new image with both ancient and stylish features, Beijing is embracing more than 147 million visitors every year.